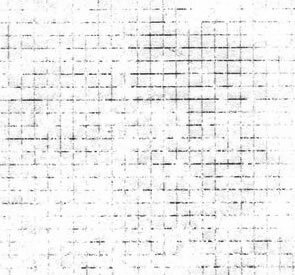 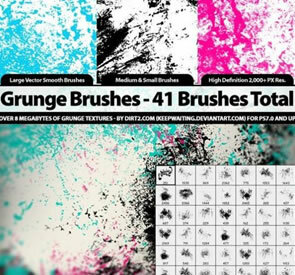 Grunge designs are a common design approach that can add emotion and depth of characters to a design. 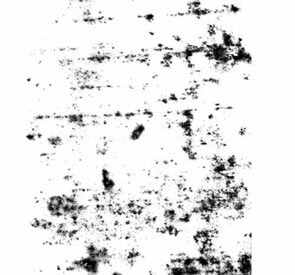 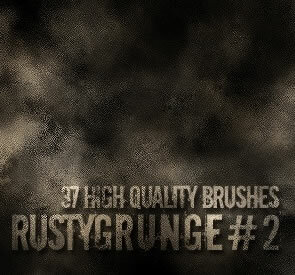 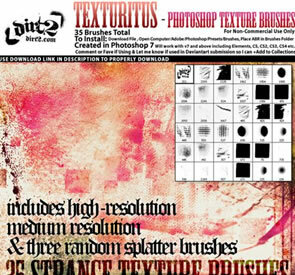 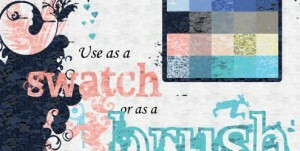 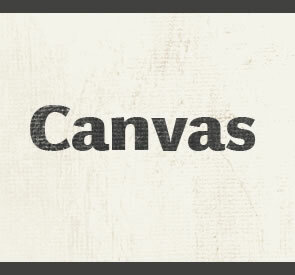 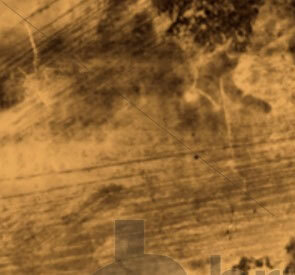 Some of the most common grunge design elements include dirty textures, torn edges, aged paper, and handwritten text. 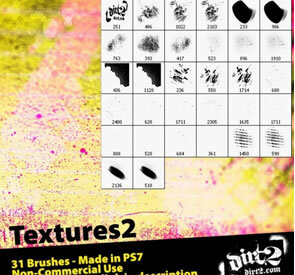 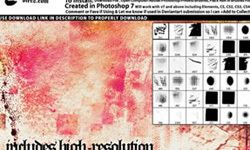 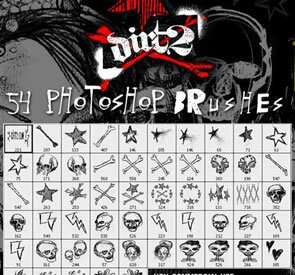 For this post, we’ve covered all bases such as Photoshop brushes, textures, backgrounds, vector packs, fonts, PSD web layouts and many more. 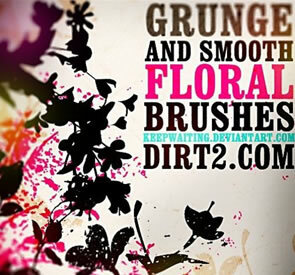 In addition, you will find inspirational showcase of website that have successfully incorporated grunge trend.